An essay is a piece of writing or collection of paragraphs, where the writer tries to put his/her point of view. There are different varieties of essays like cause and effect comparison and contrast, descriptive, narrative, persuasive, reflective etc. Persuasive essay is the nonfiction essay where the writer tries to persuade readers to his/her point of view. The writer shows how his/her view is more legitimate than other facts. He/she does so by putting some facts, using supporting examples. For writing a persuasive one should be much confident, such that it should be reflected from his/her words. It is also known as an argument essay. The writer can create logical arguments by showing opposing aspects of the issue or by creating influential arguments. It should be written in the way that it catches attention of readers. Examples, arguments, and facts should engage the audience. The persuasive essay can also be used as a presentation of facts in schools, colleges, thesis submission, etc. Students should be very clear on the point, which they are trying to convey. Proper Research is required: Writer should not rely on a single source for writing a persuasive essay. There can be positive and negative aspects of a topic. Since, persuasive essay depends on solid logic and convincing evidence, it is better to analyze both aspects before writing. Not Persuading: To persuade readers, writer should not only collect facts and put it in his/her writing. There should be clear idea about what can be audiences' belief and as per that writer should modify his/her writing in order to persuade the audience. Not stating the issue clearly: Sometimes writer put good facts, examples, but it still it fails. The reason could be that writer went to some other direction and he/she explains clearly but something apart from subject. Hence, focus should be given to the subject always. Never Blame Readers: Writer should make sure not to blame readers directly. It can create a negative effect of the essay. Readers should never feel that writer is targeting them. Avoid focusing on yourself: Words like 'I think', 'In my point of view', etc. should never be used while persuasive writing. Usage of these words will nullify all efforts of the writer, as the audience wants to know about the subject rather than writer's belief. Decide about Side: Once, the topic is final, the writer should note down the points like about what the topic is, his/her point of view, which side to take, what solution to provide, etc. Depending on that, side of the topic can be analyzed i.e. for or against, positive or negative etc. Know your audience: Writer should know who is going to read or hear the essay. Since persuasive essay is for the convincing audience, it is better to know audience's reaction to a particular point. Research the topic thoroughly: One should not rely on a single source and should do thorough research before starting writing. 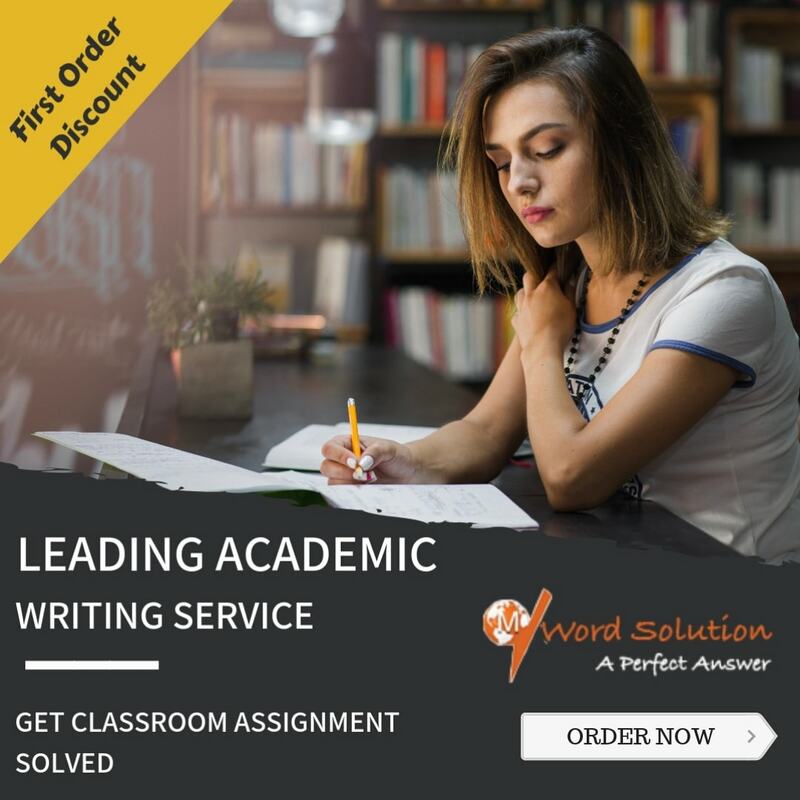 He/she should be much confident with in order to tackle any opposing question, as the main idea of a persuasive essay is the convincing audience. One can talk to a friend, teacher, research on the internet, go to a library to find facts and evidence. Organize: A persuasive essay is divided into three parts i.e. introduction body and conclusion. An introduction should consist of brief description about the topic, in such a way that it should catch reader's attention. The body may contain all facts and supporting evidence. The writer may include some lines for refuting opposing argument at the end of the body. The conclusion should also be very impressive in such a way that readers will accept writers' point of view, having said that writer should show he/she is not putting his/her point. They are stating this because this is true in most of the scenarios. Revise: Revision is very important after in order to avoid silly mistakes. One should do several rounds of revision. At first, the writer can check proper sentence formation, grammatical errors, sequences of points mentioned, etc. After that, they can read the essay in audience's perspective. It will be better if the peer will review essay. Inbuilt Online Library: Users can take benefit of our inbuilt online library for writing a persuasive essay. They can find books and notes on several topics like science, technology, literature, mythology etc. Scholar Writers: We have so many scholar-writers, who can help you for writing a persuasive essay. You can either opt for writing an essay by them or take an expert advice for writing a persuasive essay. Revision Help: We have several inbuilt tools to check plagiarisms and grammar. 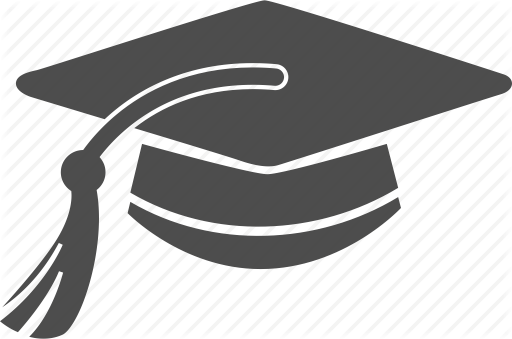 Users can also take help of our experts for revising your persuasive essay. 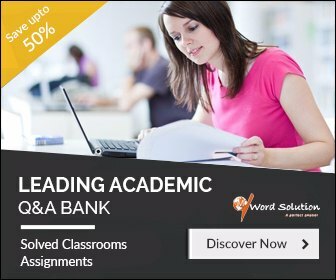 We provide 24x7 and end-to-end support for writing a persuasive essay to our users. You have to register with us and pay a nominal fee according to the services you opt for. Users can access books from our online library free of cost. However, they will be charged if they want to download notes from our expert. We also have live chat support, to redirect our users to concerned people. Now stop worrying about writing a persuasive essay, as we are there to help you at each step.